Additional Info – This view shows the original front elevation of the cottages which were built by the Swindon New Town Local Board when they purchased Even Swindon Farm in 1871 to convert it into the Local Board Sewage Farm. 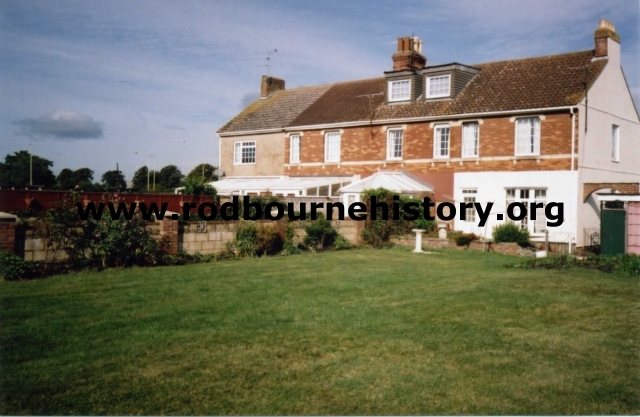 Additional Info – These cottages were built for the workers on the Local Board Sewage Farm. This was previously Even Swindon Farm before being purchased by the New Swindon Local Board in 1871. A strange fact is that the elevation of the cottages shown was originally the back. 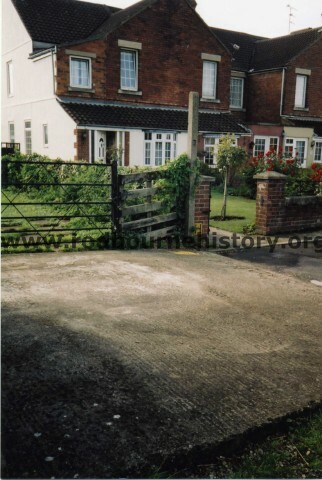 When Barnfield close was built then the front entrances were made to the rear elevation. Note:- The above information given about the orientation of the cottages was incorrect. See comment from Jo Smedley below.